Mencoba bikin Acapella cover lagu "Surat Cinta Untuk Starla" dari Virgoun 'Last Child'. Semua suara berasal dari mulut saya dan sebuah gitar. COPYRIGHT STATEMENT: Content in this video is solely the property of Virgoun and is NOT intended to surpass any copyright law. It is being used for leisure only. Therefore, a dispute claimed by YouTube on this video should not occur. 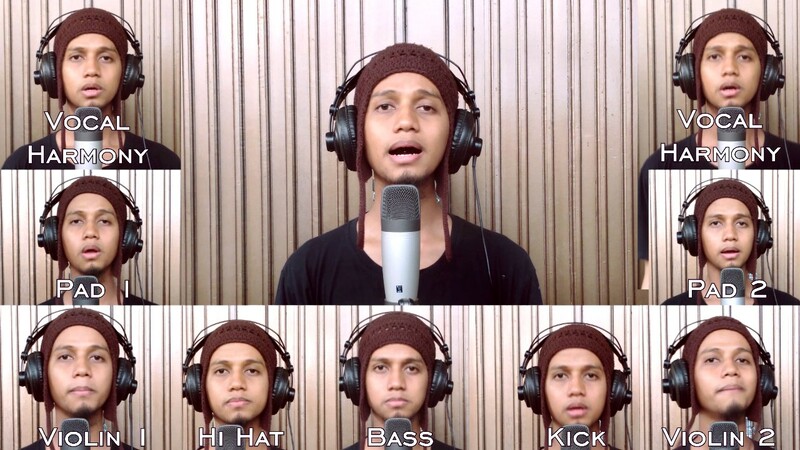 Please watch: "Akad - Payung Teduh (bukan Owl City version)"